We have our source Excel file that has sale history. Each sheet will has data for a year. We can get data for any number or years. In this example we have data for three years. We need to load this data to our destination table. We are all done with configuring our Excel File Connection. Bring Data Flow Task to Control Flow pane inside Foreach Loop Container. Open Data Flow by double Clicking and then bring ADO.NET Source as shown below and configure. One thing to notice here, we do not have option to provide variable in which we have saved our SheetName , For now Choose any sheet you like as all Sheets in Excel are with same metadata. Drag Derived Column Transformation to Data Flow pane and Connect ADO NET Source to it. Perform data conversation according to destination columns and also generate new column DER_SheetName by using SheetName variable. 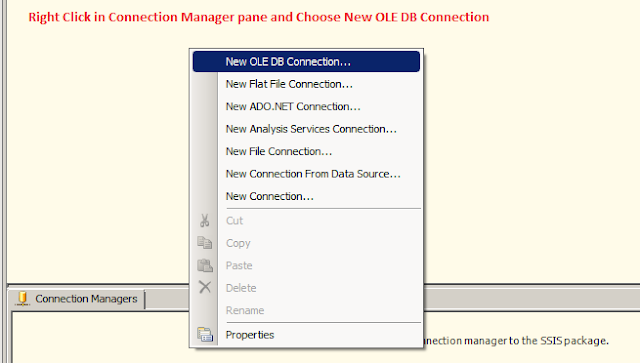 After that bring OLE DB Destination and connect Derived Column Transformation to it and map the columns. Till here our package is ready but only Table Name(SheetName) is hard coded in our ADO NET Source. We want to change it to SheetName Variable so with each iteration it should change so we can load all the Excel sheets. 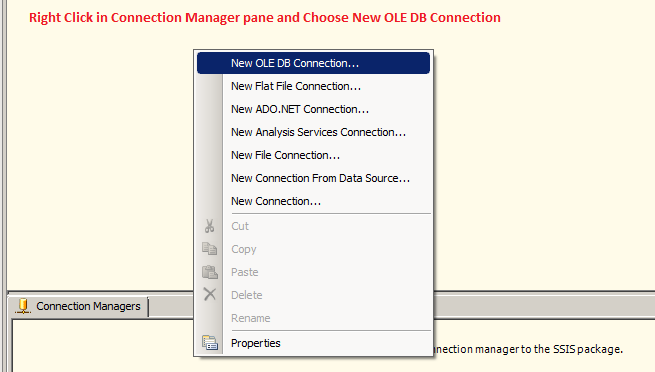 To do that , Click on Data Flow Task and go to properties and then Expression and configure as shown. Set the data flow property Delay Validation=True so it should not validation as sheet names will be provided while execution not at start of package validation. Execute package and check the destination table if all the records from all excel sheets are loaded successfully. Data is successfully loaded to dbo.SaleHistory Table from three sheets 2011,2012,1013 as shown below. Video Demo for " How to Load Multiple Sheets to a SQL Server Table"